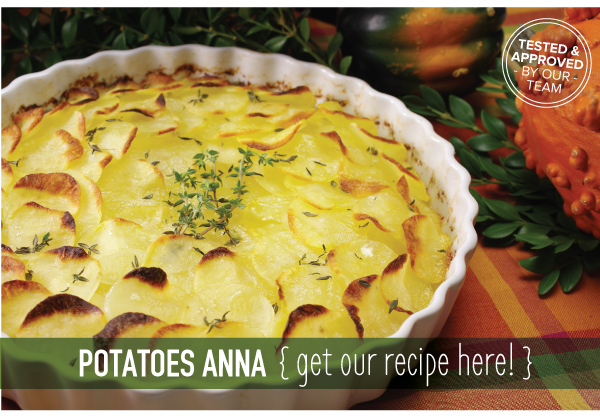 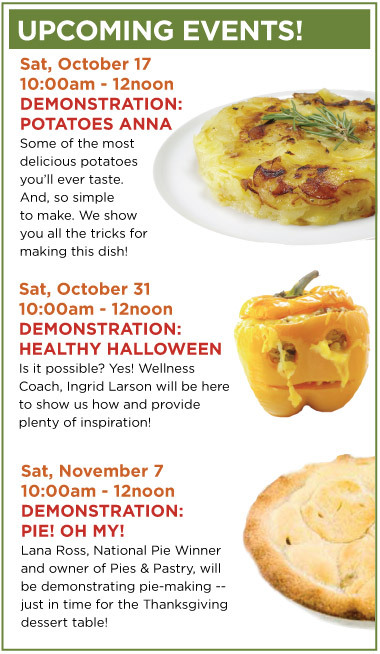 Your New Favorite Potato Dish - Potatoes Anna! 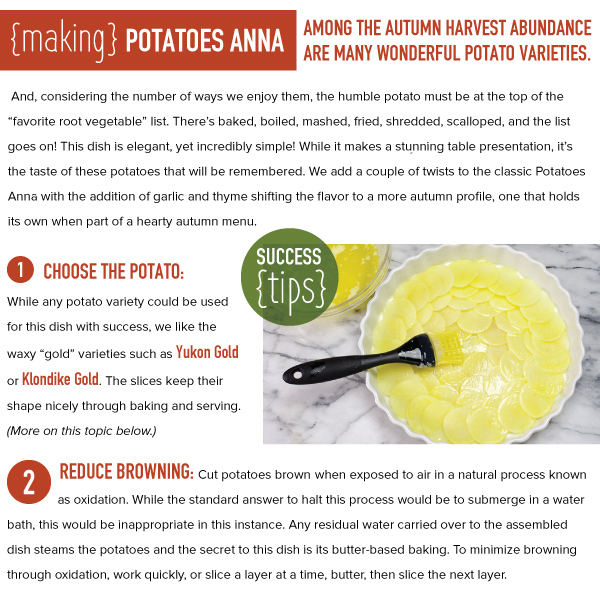 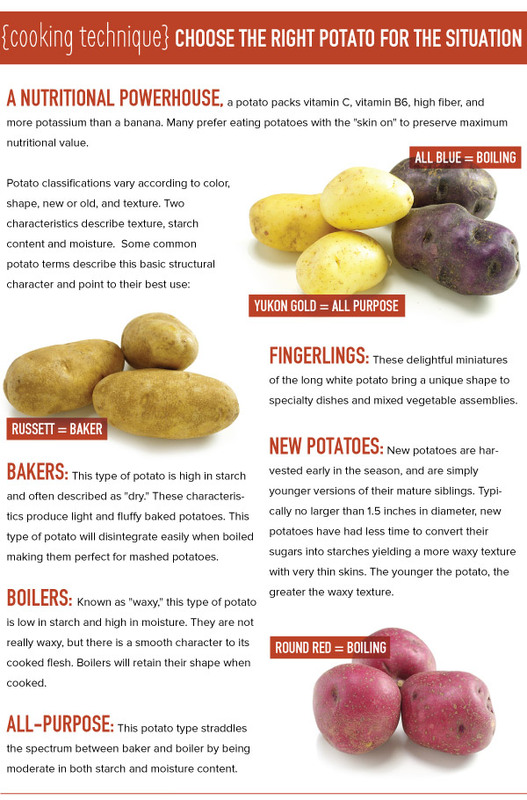 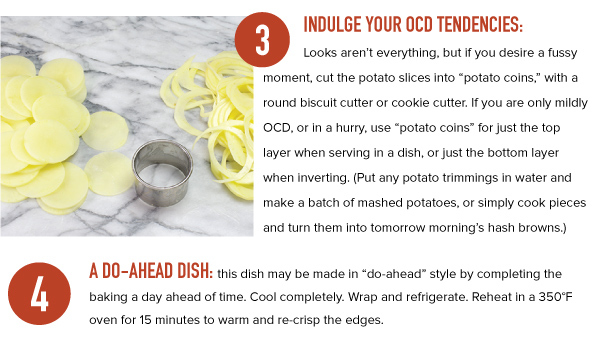 Today we're sharing one of our favorite potato dishes, Potatoes Anna, only with a slight twist. 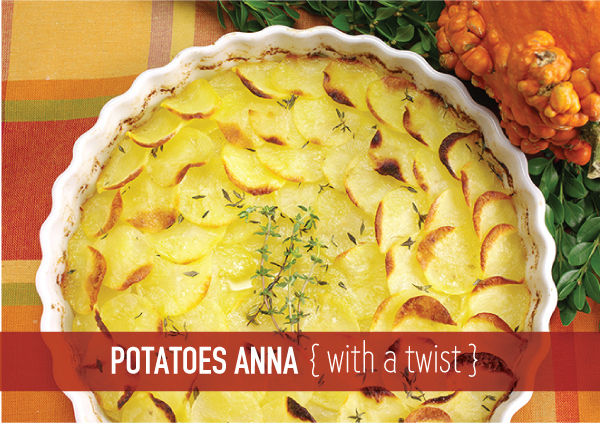 We've added garlic and some herbal flavors resulting in a dish that hits it out of the proverbial ballpark! 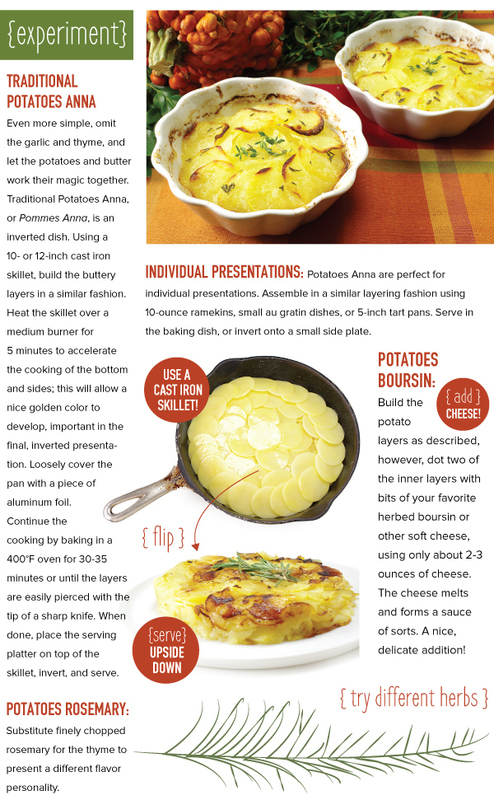 Just four ingredients, assembled uniquely, make this a spectacular dish to serve and even better to eat!